If you’re looking for a new Android game that you’d like to play on your cigarette break, or while you’re waiting for your girlfriend to add the final touches to her make-up, Puller is the game for you. 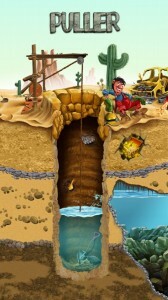 The game has a very simple concept. 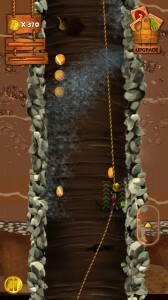 You need to pull up the well digger from the bottom of the well using the only weapon at your disposal: a rope. 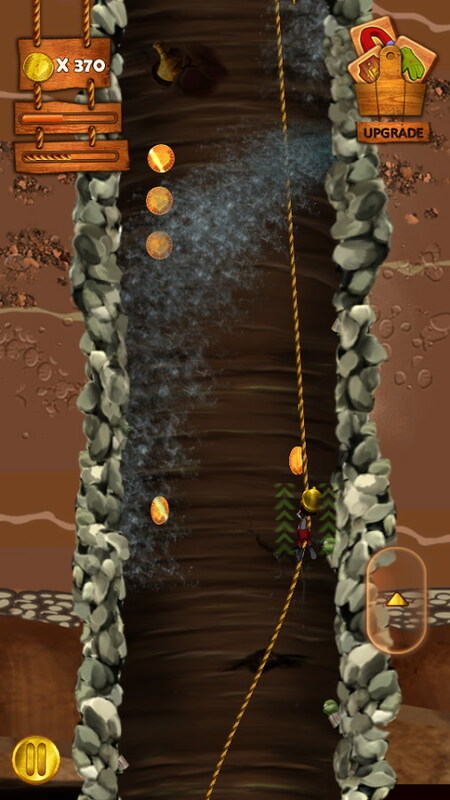 Tapping on the screen will make the well digger climb up the rope, while tilting your phone will make the rope sway on either side enabling him to pick up collectibles (gold, silver, and bronze coins) along the way. There are also obstacles such as sharp protruding rock, tree branches and such on either side of the well and other dangers such as falling rocks that will stand in the way of you reaching the safety of the top. New elements are gradually introduced in the game as you progress through the 50 levels spread across 5 worlds. 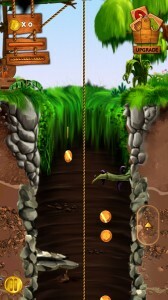 The game’s graphics are pleasing to the eye and the gameplay is challenging and fun.